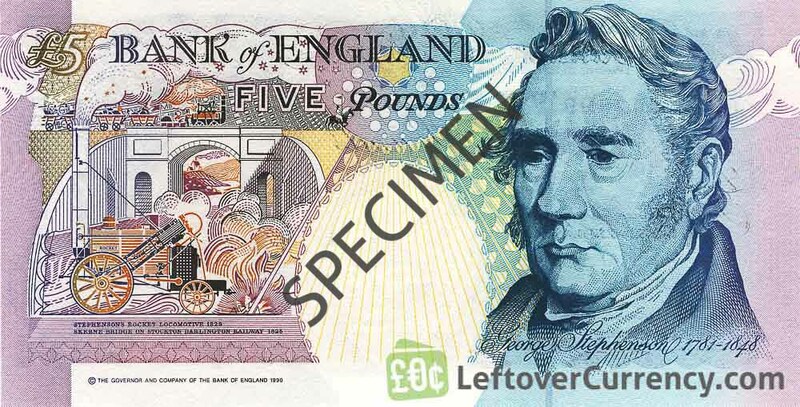 The Bank of England issued British Pound banknotes in 7 different denominations, including this Bank of England 5 Pounds Sterling banknote (George Stephenson). 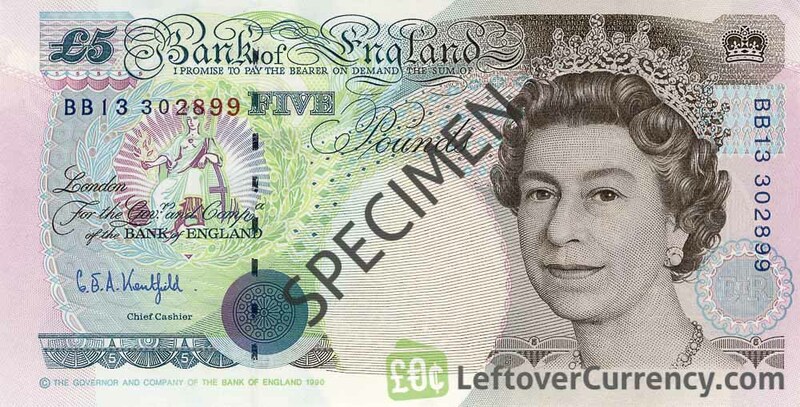 They are part of the withdrawn Bank of England banknotes series. 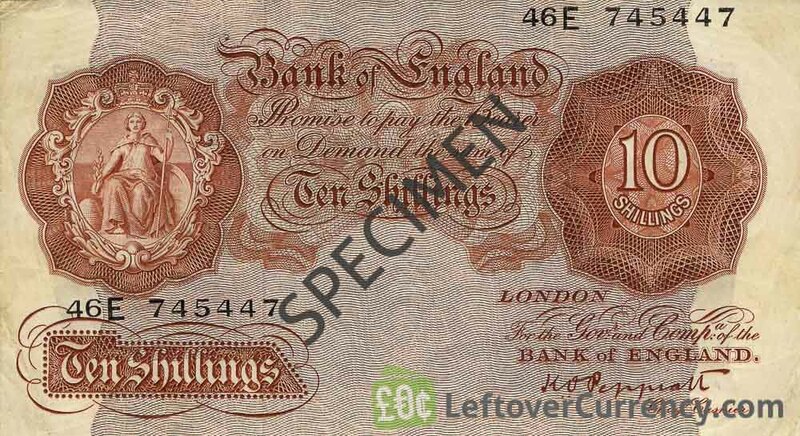 The Bank of England started issuing these 5 British Pound banknotes in 1993. 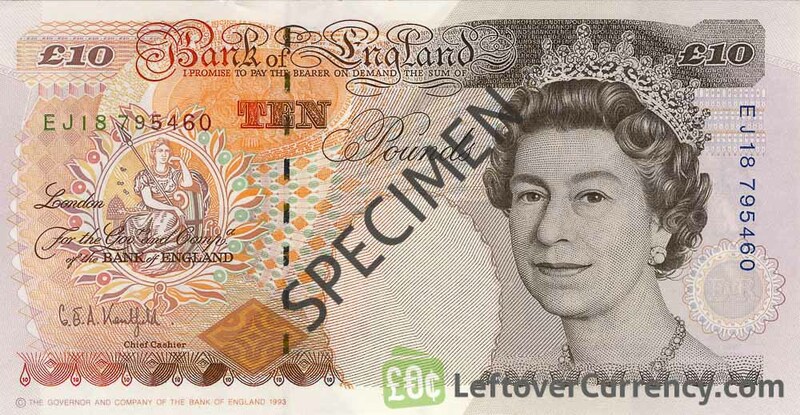 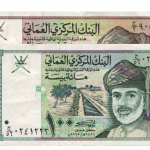 They were withdrawn from circulation in 2003.